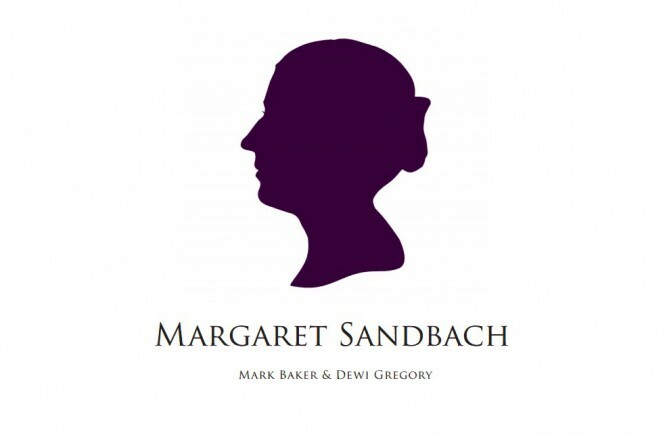 Cornelia Bayley, the famed chatelaine of Plas Teg, commissioned me to research and write a monograph on the architectural history of Plas Teg and the social history of its various families. I had stayed at Plas Teg as a guest on many occasions over the years, so was already very well acquainted with the property. A draft of the monograph had been originally drawn up in 2003 during an extended stay; however work proper did not commence until late 2005 when Hafodunos Hall – Triumph of the Martyr was completed. The fame of the house since its remarkable restoration had been striking, yet little had actually been uncovered about the history of Plas Teg. Ms Bayley herself had accumulated a sizeable archive of newspaper cuttings, old architectural plans, photographs etc… but none of this had ever been synthesised or analysed. Another significant resource was Hawarden Record Office, which was luckily the repository for the Trevor-Roper manuscripts which covered several of their estates including Plas Teg. However, no one had thoroughly disseminated those items which related directly to the Plas Teg Estate. It was utterly fascinating to read the early seventeenth century Steward reports regarding the day-to-day runnings of what was the principal residence of a family of national standing. Nearly the entire book was written onsite, sitting in the private library, trying to make sense of the convoluted narration of the previous four hundred years. 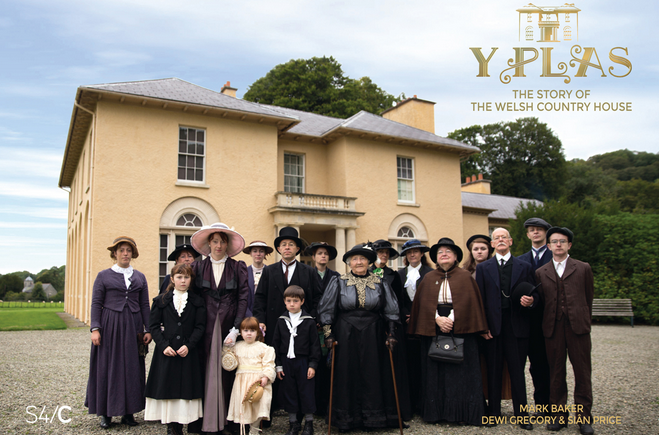 The launch was held at Plas Teg itself during early December 2006 and over one hundred people came to peruse the new book and enjoy the beauty of the house and grounds. Many myths had developed concerning the history of this country house, many misconceptions had been ingrained into public consciousness. One of the main objectives for the book was to set the record straight, but also to reallocate those misplaced facts which had given rise to various tales of hanging judges and suicidal wives… In fact the actual story proved more riveting, involving a deep rooted family dispute, a sorrowful widow driven to insanity and the outstanding restoration of Wales’ most important Jacobean country house which had for over forty years been a ruin. The cover was designed by Cornelia and myself, based upon an old National Trust guide book for Nostell Priory, and featured the wonderful, evocative painting of Plas Teg by Jonathan Myles-Lea. 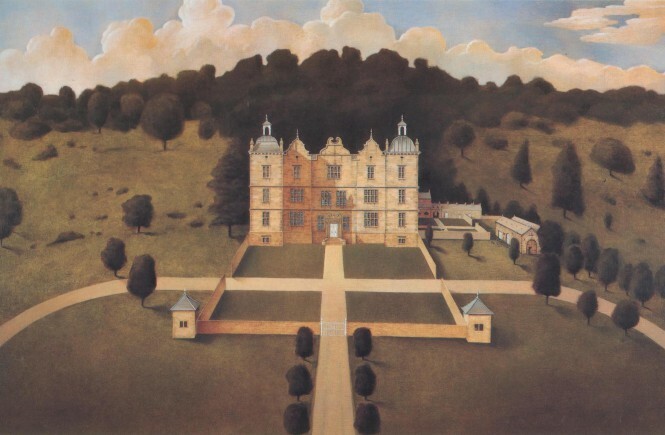 Plas Teg in Flintshire is perhaps the most important Jacobean country house in Wales. This book charts the story of the Trevor family, it was through Royal favour they acquired land, power and money, enabling the creation of the Plas Teg Estate. The book provides the stories of each subsequent owner and their effect on the house, grounds and locality up to the present day. What happened when the house was ransacked by Cromwellian soldiers? Who was Lady Dacre whose ghost supposedly haunts the corridors of Plas Teg? What lies behind the dark walls of the haunted mansion? All of these questions are answered within the pages of this book. 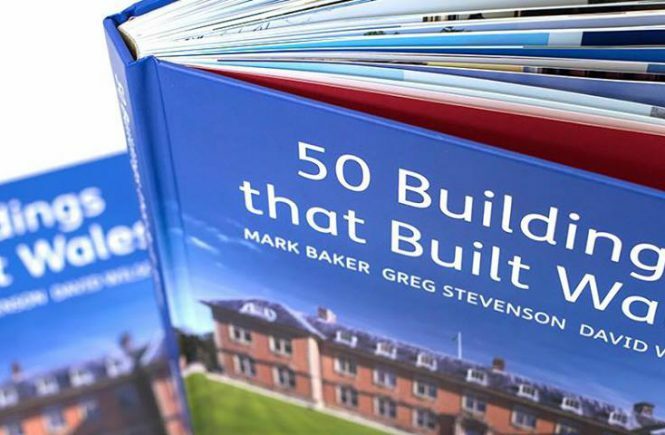 Dr. Mark Baker is an architectural historian based in Wales. He read History and Archaeology at Bangor University, and Medieval British Studies at Cardiff University, where he also completed his doctoral thesis on The Development of the Welsh Country House in 2015. As a freelance architectural historian, researcher and writer, Mark has worked with organisations such as the National Trust, Cadw, Royal Commission on Ancient and Historical Monuments of Wales, building preservation trusts and private house owners.